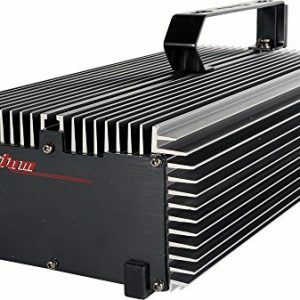 Shop the best Ballasts for growing weed indoors at Pot Farmers Mart. 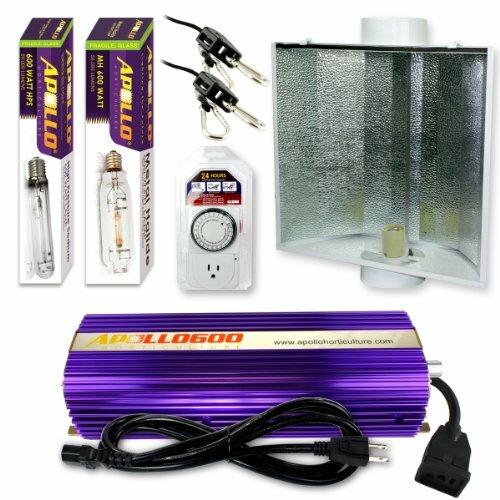 Marijuana Grow Lights: There are many lighting options when growing cannabis. 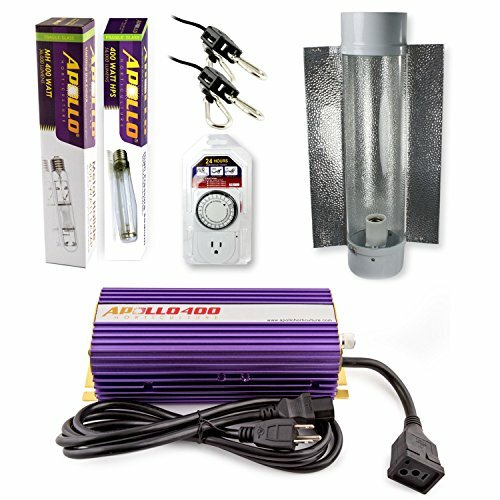 The quickest and most consistent method is to grow marijuana indoors using one of three main grow lighting systems. 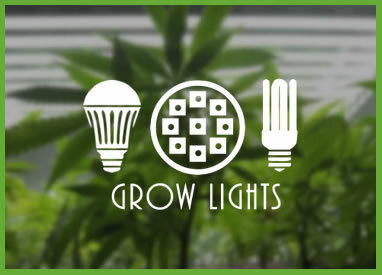 Growing cannabis indoors basically involves altering grow lighting duration to manage the plant's vegetative and flowering stages; general rule of thumb is 18 hrs of grow lighting with 6 hrs total darkness during vegetative stage (2-4 weeks), then gradual decrease to 16/14/12 hrs during the flowering stage. A timer is highly suggested to manage the timing of the grow light duration. 1) CFL Grow Lights: Not as much light as others grow light systems but offers simpler use and less heat at a lower price. 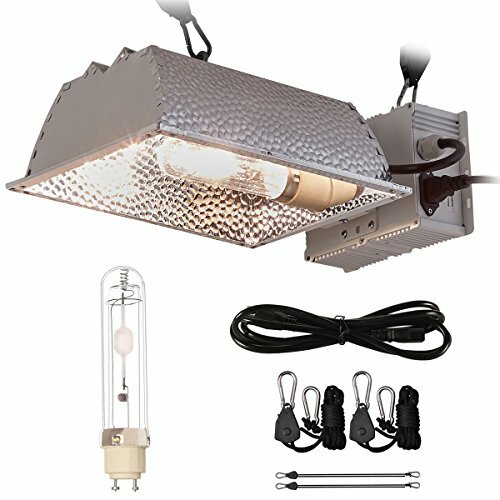 2) HPS or MH Lamps: More light than CFL but at the cost of more heat. 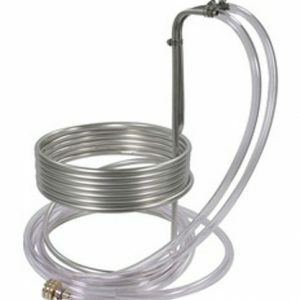 Ventilation is required with an HPS or MH setup. 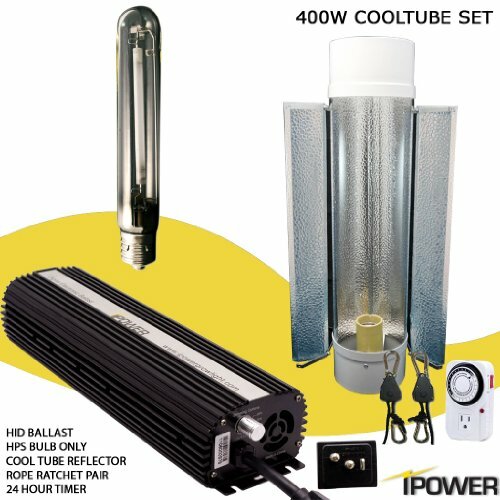 Beginner cannabis growers like the HPS grow lighting systems because they can be used for both plant stages. 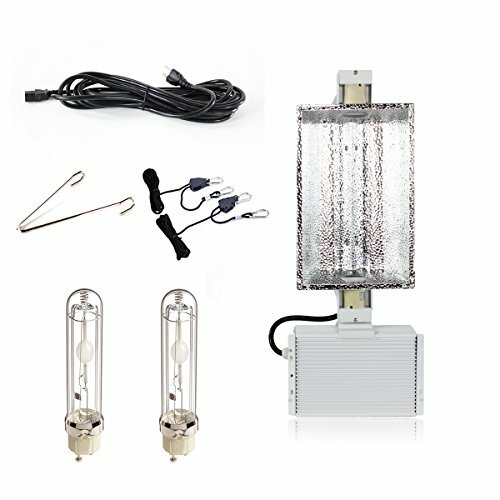 3) LED Marijuana Grow Lights: Great light output with very little heat. 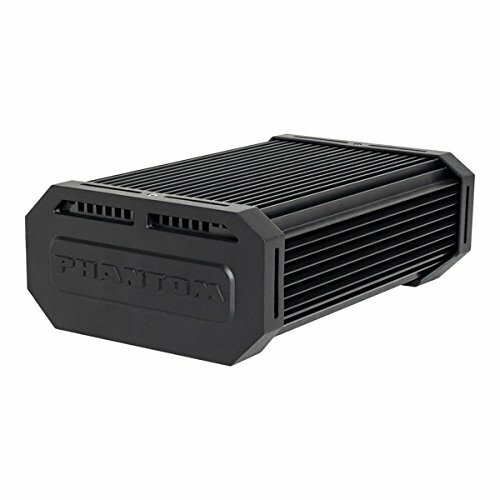 Integrated cooling means separate ventilation is not required. 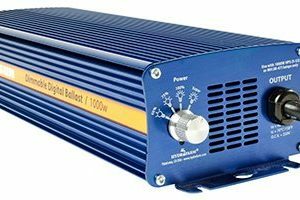 Additionally, LED grow lights do not require the use of a ballast. Prices are coming down but are still relatively expensive. 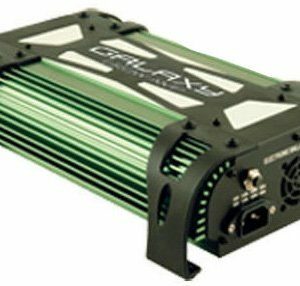 Due to proliferation of low quality LED grow lights from unknown suppliers, it is important to purchase LED grow lights from a reputable source. 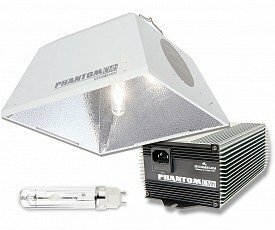 Which cannabis grow light is best for a particular grow effort depends on level of experience, space available, and of course budget. CFL grow lights are good for smaller grows. 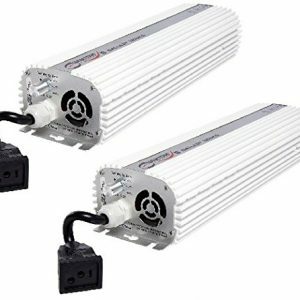 If you are just starting out or want to try growing weed with minimum investment, CFL grow lights are ideal. 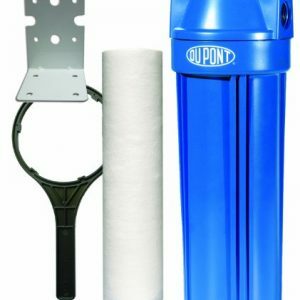 HPS grows tend to be for bigger (walk-in closet, garage, grow tents) spaces and involve more experience and effort, particularly for cooling, ventilation, and filtering. 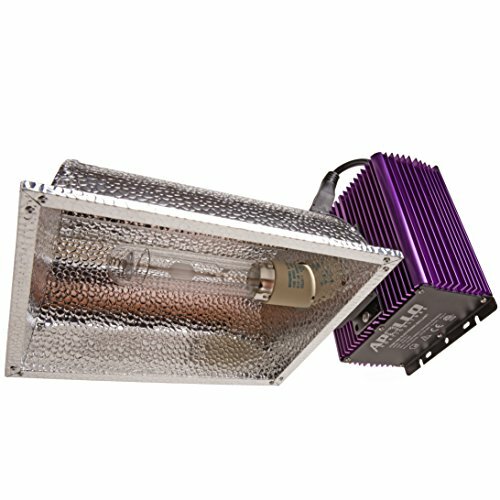 LED grow lights are suitable for any grow size as long as one is willing to invest in the initial costs.